Palm trees are a distinctive aspect of landscaping throughout Las Vegas, Henderson and surrounding areas. While palm trees are often better left to clean themselves because of their height, there are many cases in which trimming is needed in order to prevent hazards from a damaged tree. Palm trees will eventually shed off old or dead fronds (leaves), but it you would rather not wait or there is risk for damage, you will first need to safely access the top of the palm. 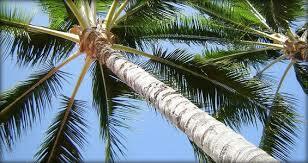 Palm trees are low maintenance trees that often grow better and remain healthier when they are not regularly trimmed. Trimming a palm does not need to be done often, however there are reasons to consider trimming your tree. Trimming a palm tree is best done with the help of a professional palm tree service company with the specialized equipment and experience needed to safely reach fronds. Fronds should be cut as close to the trunk as possible in order to avoid damage to the leaf base or trunk. In large palm trees, reaching these leaves requires more than just a typical palm saw. To trim large palm trees over 15 feet tall, palm tree trimmers will need to either climb the tree or access the top using an aerial lift, both of which require experience. 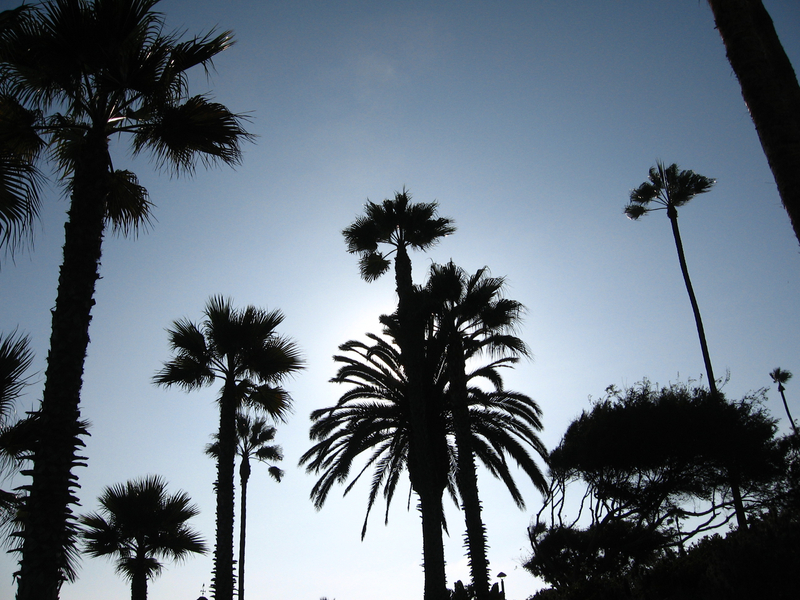 Attempting to climb a palm tree without the proper equipment or without adequate training can lead to serious injury. Likewise, using an aerial lift without proper knowledge of how to operate the safest place to position it can also cause injury, an accident, or damage. Trained professionals may choose to use climbing spikes and other climbing gear including a harness and cables to climb to the top of tree and then carefully trim fronds. However, climbing spikes can cause permanent damage to the trunk of the tree or even spread disease if the tree is not climbed correctly. Trees showing signs of weakness or disease, especially, should not be trimmed using this method. A bucket lift provides an alternative to trimming palms that will limit damage to the tree. 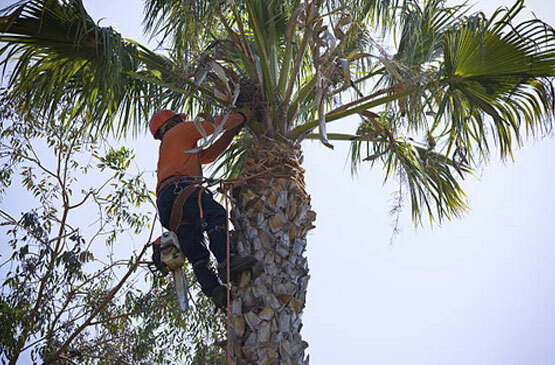 A trained palm tree technician is lifted up to the height of the fronds from the lift and is positioned to safely trim fronds without damaging the trunk or risking injury to the trimmer. Choosing which method to use is best done through the help of a professional tree service company. Investing in professional palm tree trimming, like the high-quality service offered by Nevada Tree Service, will provide the safest and most effective ways to trim your Las Vegas palm trees. At Nevada Tree Service, our team is highly trained and knowledgeable about palm trees, how to work with them, and the most efficient methods to trim them. We are thoroughly trained to identify potential problems or concerns and then provide the safest solution. Call us today at (702) 433-4700 for a free estimate. Are you planning to plant and grow a palm tree in your yard? Besides regular watering, trees need to be taken care of well. As the roots of the palm trees grow in horizontal way, it is best to plant them away from any building or commercial place. 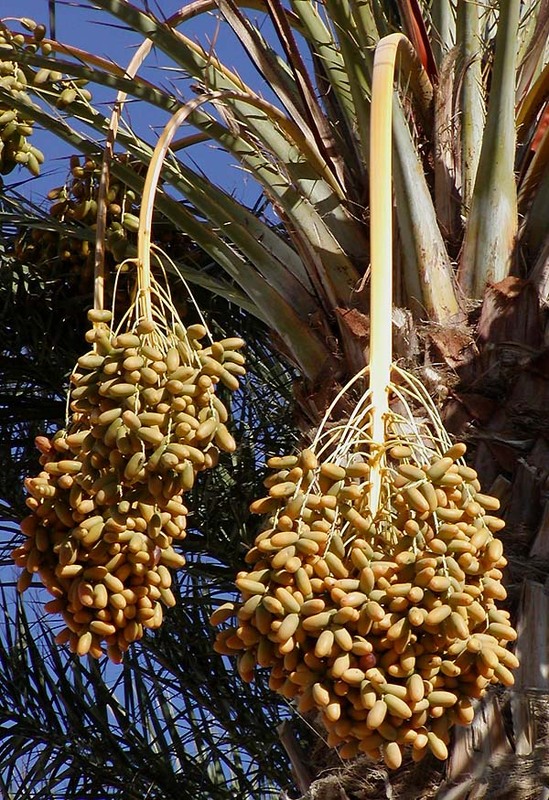 Other than water, the palm tree care requires right amount of fertilizers to the soil for the best growth. Regularly clean the leaves and stems of the tree, if you are living in a dusty area.